The University of Utah men’s tennis team is preparing this week for the All-American Championships in Tulsa, Oklahoma. The ITA All-American Championships is the biggest tournament for the Utes this fall and they will be represented by a record tying 5 student-athletes. Cedric Willems, Devin Lane, Alejandro Medinilla and Ben Tasevac will start in the pre-qualifying on Saturday September 28, while #84 ranked Slim Hamza will start in the qualifying draw on Monday September 30. 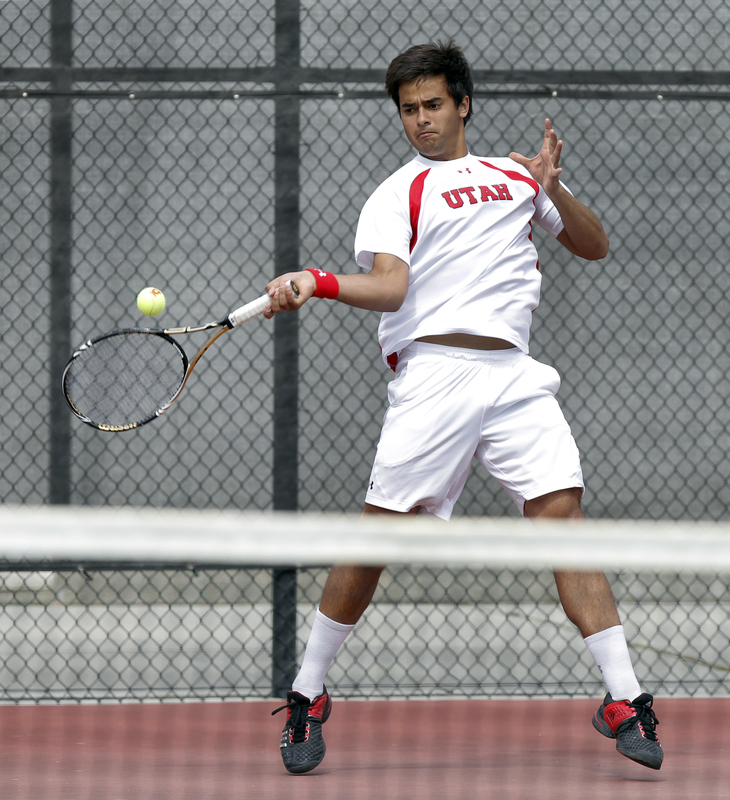 Slim Hamza and Devin Lane will be Utah’s first doubles team since 2005 (Zach Ganger/Miron Mann) to compete in the ITA All-American Championships. Last year, the Utes also went down to Tulsa with five players. Slim Hamza made it into the round of 16 and Dmytro Mamedov lost in the fist round of the main draw. This entry was posted in Schedule/Results and tagged Alejandro Medinilla, Ben Tasevac, Cedric Willems, Devin Lane, ITA All-American Championships, ITA tennis, Slim Hamza, Utah Utes. Bookmark the permalink.